Call (214) 644-0779 for an Inspection. Inspections are done during business hours only. 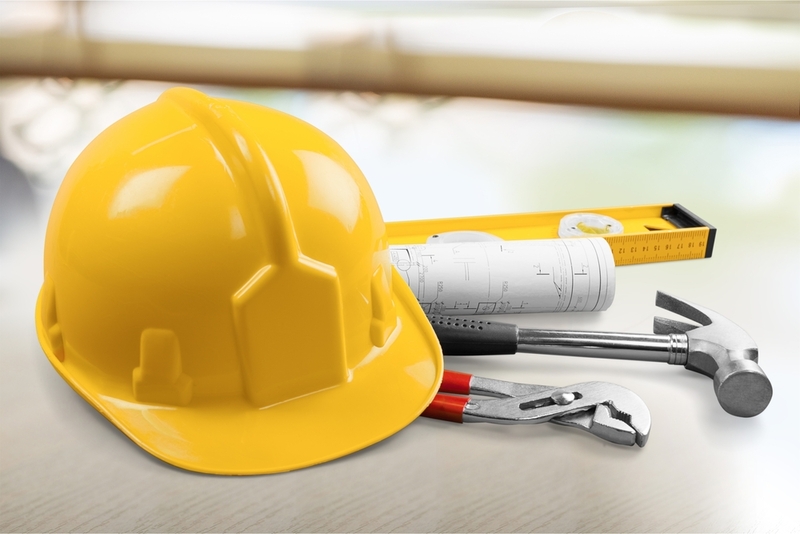 Contractor registration for general contractors is required for each licensed trade. We cannot receive your plan submittals if all contractors are not registered. To register with the City of Lucas, we need a completed Contractor Registration Form, a copy of your driver's license, any trade licenses, and a copy of your commercial general liability (the City of Lucas must be a certificate holder). 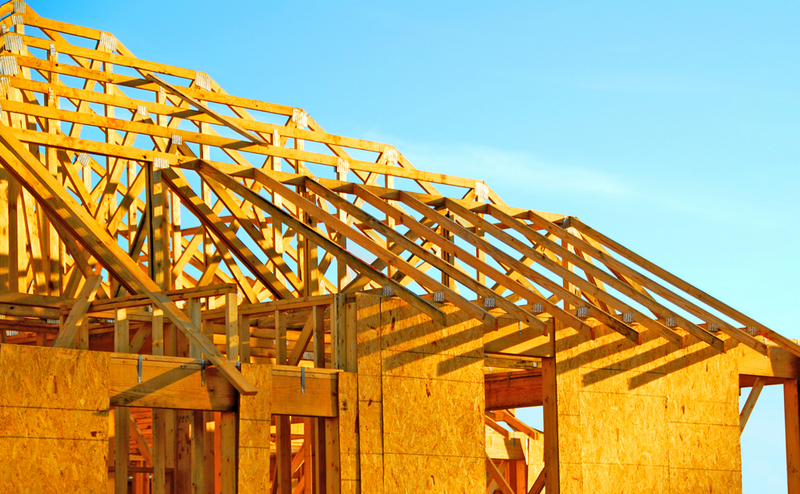 The construction of any new single-family dwelling requires a building permit obtained by completing the New Construction Permit. All construction must comply with the International Residential Code as adopted with any amendments by the City of Lucas. All new homes are required to be fire sprinkled. Sprinkler plan submittal for review is required. Fire sprinkler plans need to be submitted before framing. A stamped copy of the septic application submitted to the county. Brick calculations showing compliance with the masonry ordinance is required. Energy code compliance requirements as set forth in the International Energy Conservation Code are required. Three copies of your plot plan with dimensions indicating the location of the house on the property and showing setbacks, driveways and other flat-work, along with drainage arrows on a preliminary drainage plan. Three full sets of plans with dimensions indicating how the structure will be constructed, these plans shall include engineered foundation plans along with a letter from the engineering company. Floor plans, elevation drawings, materials to be used shall also be included. Water meter application and applicable water deposit. Water and trash pickup (new start) application. Plumbing rough and gas -- form survey will be provided at this stage. Roll off dumpster, erosion control, and t-pole construction fence are required. Slab and foundation -- slab and foundation plans must be on site at time of inspection. Frame -- this includes building, plumbing, electrical, and mechanical roughs. Temporary utility -- electric and gas meters released. The remodel or the addition to a single-family dwelling requires a permit (Use the New Construction Permit). All construction must comply with the International Residential Code as adopted by the City of Lucas. 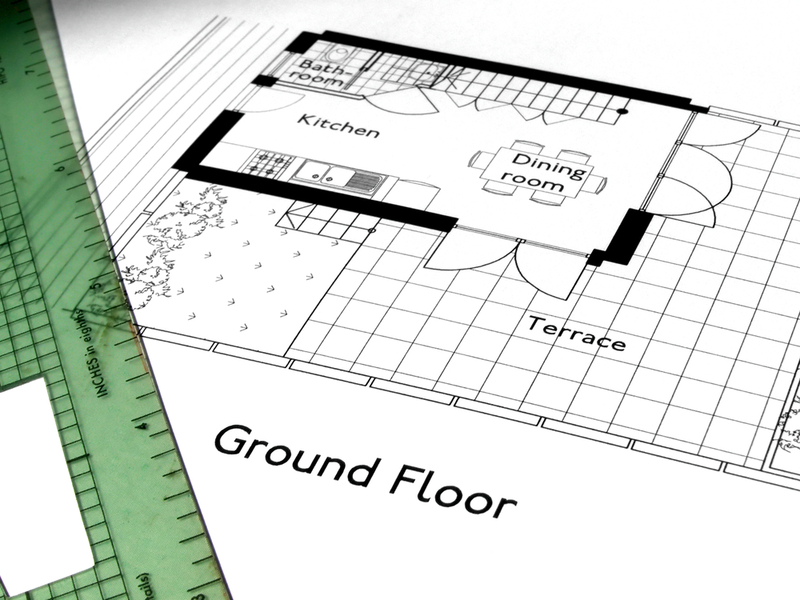 Three sets of a site plan or your property survey with dimensions indicating the location of the addition on the property. You must provide septic impact approval from Collin County health department. Three sets of plans with dimensions indicating how the addition will be built are required. These plans shall include foundation plans (engineered if necessary), floor plans, elevation drawings, and intended materials to be used. Brick calculations showing compliance with the masonry ordinance may be required. Energy Code compliance requirements as set forth by the International Energy Conservation Code is required. Plumbing rough -- if any plumbing is added. Slab -- if any additional foundation is poured. Frame -- this includes building, plumbing, electrical, and mechanical. Accessory buildings include, but are not limited to, storage buildings, shops, detached garages, barns, gazebos, carports, and patio covers, etc. Accessory buildings that exceed 200 sq. ft. require a building permit (Use the Miscellaneous Building Permit Form). Three copies of a site plan or your property survey with dimensions indicating the location of the accessory structure on the property. Septic system and heads must be shown and may be required to be stamped, sealed, or otherwise approved by the Collin County health department. Three sets of plans with dimensions indicating how the structure will be constructed are required. These plans should include foundation plans if a concrete slab is used, elevation drawing with material used. An inspection will be required before any foundation, framing, electrical or plumbing is covered up, and upon completion of work. All water heaters, electrical and plumbing require a permit and inspection (Use the Miscellaneous Building Permit Form). A ball valve on cold water pipe to water heater to shut off water is required. Pressure relief valve discharge pipe shall discharge to an approved indirect waste receptor or outside not more than 6 inches above ground. Water heaters must be installed in a minimum 1 1/2 inch deep pan with a minimum 3/4 inch diameter drain line to the outside or to an approved receptor. If there is no way to drain to the outside, a water and gas safety (WAGS) valve is required. Water heaters installed in garages or attics must have exposed water pipes insulated. Water heaters must be elevated 18 inches off the garage floor. Combustion air is required to be 100 square inches minimum in the upper part and the lower part of the closet. Gas stop must be of ball valve type and must be able to shut off by hand. 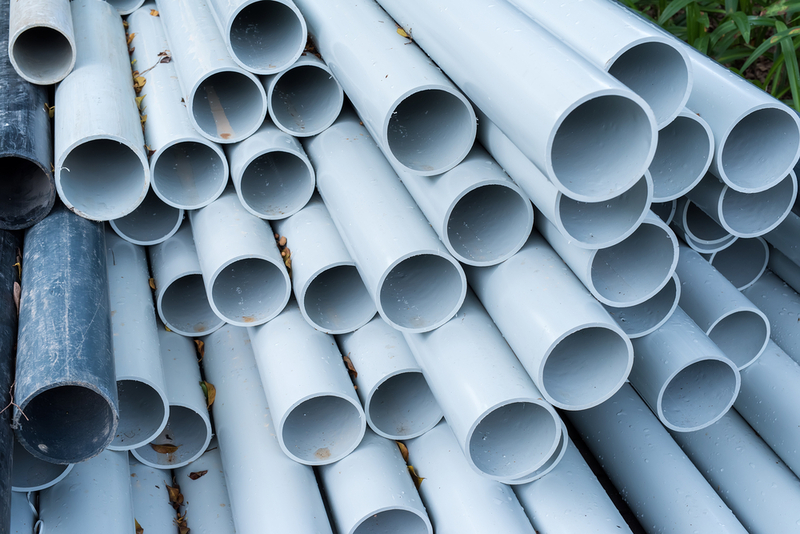 Maximum length of flex gas pipe is 36 inches and minimum of 1/2 inch in size. Must have 1 inch clearance on type B water heater vent from all combustible materials and observe manufactures specifications. A permit is required for the installation of a lawn irrigation system (Use the Miscellaneous Building Permit Form). 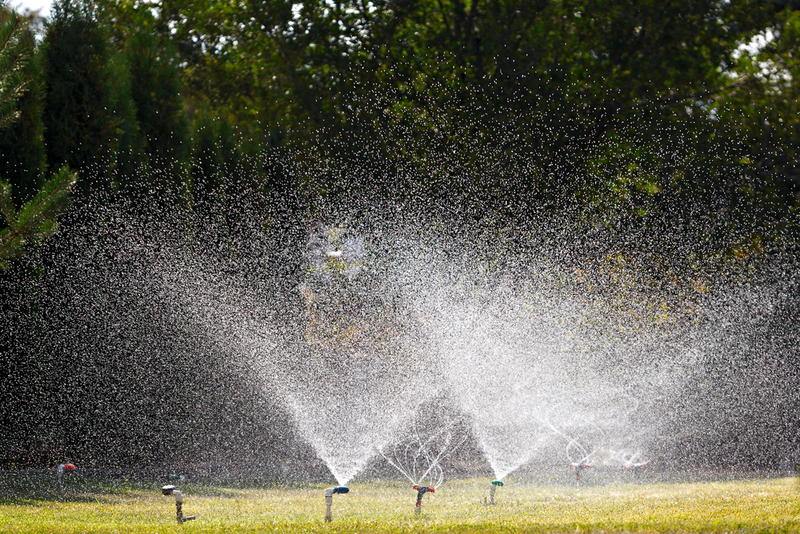 Irrigation systems shall have a testable backflow prevention device installed at the connection to the water supply and must be tested by a licensed backflow tester. A freeze protection device and rain freeze shut off device is required. An inspection will be required upon completion of work. The mission of the Fire Inspector is to ensure the health, safety, and welfare of the general public by enforcing fire code regulations within the City. In order to facilitate this responsibility, we provide a full range of plan review and construction inspection services to support enforcement of the International Fire Code. Permits ensure the proposed construction meets adopted building and fire codes. 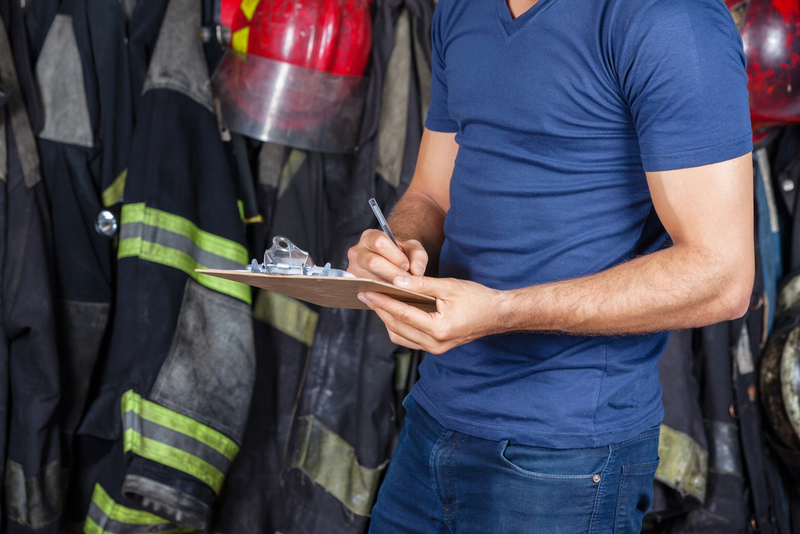 When construction has begun, it is your responsibility to schedule needed inspections as indicated by the Fire Inspector. Permits and inspections help ensure safe construction with sound materials. Applications must be made and permits issued prior to beginning work. Fire sprinkler contractors must be registered with the City of Lucas prior to performing any work in the City.There is no charge for registration. Please complete and submit a Contractor Registration Form along with the other requirements to City Hall. Any above ground or in ground pool or spa requires a permit (use the Miscellaneous Building Permit Form). A four (4) foot minimum in height fence is required around the pool with self-closing and self-latching gates and with the gate latch in the upper quarter of the gate. Pools must be set back 50 feet from rear property line and 25 feet from the side property line minimum. Pools shall not be filled with water until all inspections are final and approved. Filling a pool before a final inspection approval will result in a $1,000.00 fine. Pool enclosure barriers are the responsibility of the permit holder. 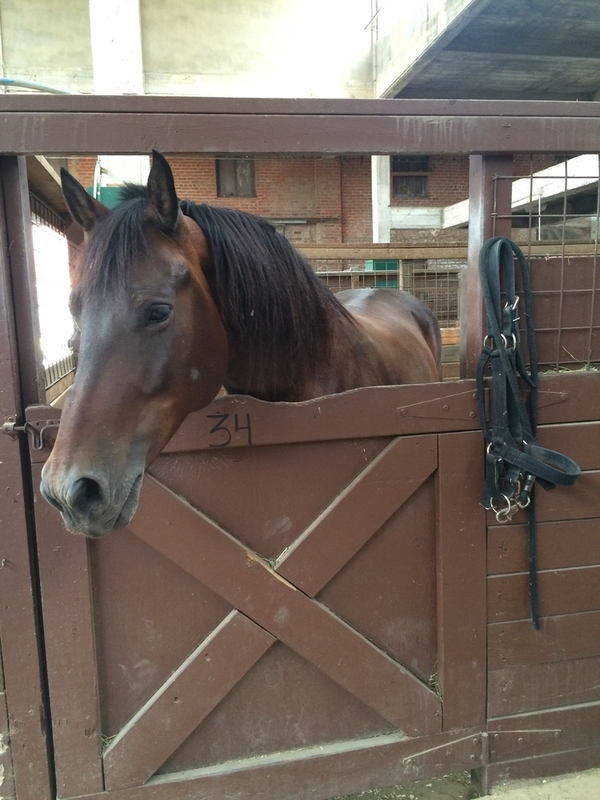 Absolutely no agricultural type of fencing is allowed! If a non-pool company is providing the pool enclosure installation, the required permit for the enclosure must be approved BEFORE the pool permit is approved. If a fence is already in place it MUST comply with the pool enclosure barrier requirements and a specific drawing supplied to the inspection department BEFORE a permit is issued. Pool permits are issued on this basis. A permit may be revoked with the $1,000.00 fine when the pool is filled with water prior to a final approval of all required inspections. 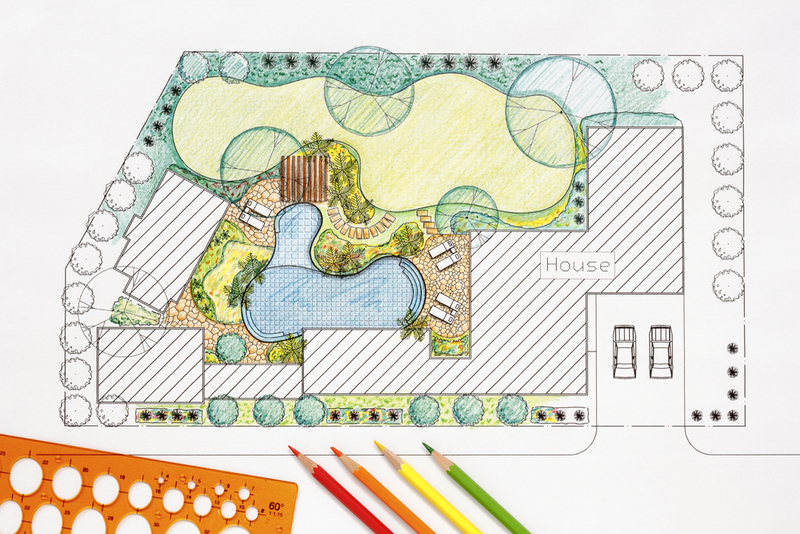 Three copies of the site plan or your property survey with the dimensions indicating the location of the pool on the property. Three pool plans showing the pool drawing with all pool features. The electrical service provider shall stamp both copies of the pool drawing. Collin County Health Department must approve clearance to septic system and stamp/seal drawings. Depth of the swimming pool shall maintain a ratio of 1:1 from the nearest foundation up to a maximum depth of 5'-0" (i.e. for a depth of 5'-0" the pool must be located 5'-0" from the nearest foundation) otherwise an engineered drawing is required. Pool enclosure barriers require a separate permit and must be submitted before pool permit is released. The pool enclosure barrier (existing or new) drawings must include dimensions, materials, and gate latch requirement. Belly Steel -- an inspection before gunite is required. A ground wire bonding the steel shall be installed at this stage. Gas -- pools or spas needing gas for heating require an inspection. Deck steel -- ground wire shall be installed at this stage. Pool Final -- before final plaster, pool enclosure barrier and gates must be complete and meeting the City of Lucas requirements! A $1,000.00 fine will be implemented if pool is filled before the Final Inspection, and the permit may be revoked for this violation. The house-pool protection device installation form must be completed and provided at this time. Fences surrounding residential pools require separate permits and are subject to special requirements (refer to Appendix G, Section AG105, 2003 IRC see below). Self-contained units without hardwiring do not require a registered electrician. Pre-plaster inspection cannot be done unless the swimming pool barrier has been approved. Where the fence is existing, it is the pool installer's responsibility to upgrade the pool barrier to comply with the pool barrier requirements. Where the pool and fence are existing and only the fence is being replaced, the fence has to comply with the pool barrier requirements. Certification of House-Pool Protection Device Installation shall be used. This form must be signed by the homeowner. A one minute relay timer is required on electrically operated automatic gates when the gate is part of a pool barrier. A beeper shall sound when the gate is closing, and if the gate hits something, it should reverse. A manual means to override the mechanism of the gate is prohibited. It may be required that a certification letter from the manufacturers or the company installing the gate be provided to verify this requirement. Permit holder is responsible for requesting and completing all required inspections. Before starting any work within or near a street, right-of-way, easement, or public way; please complete a Right-of-Way Utility Work Permit Form and email it to stanton@lucastexas.us or bring the permit by city hall at 665 Country Club Road, Lucas, Texas 75002-7651.